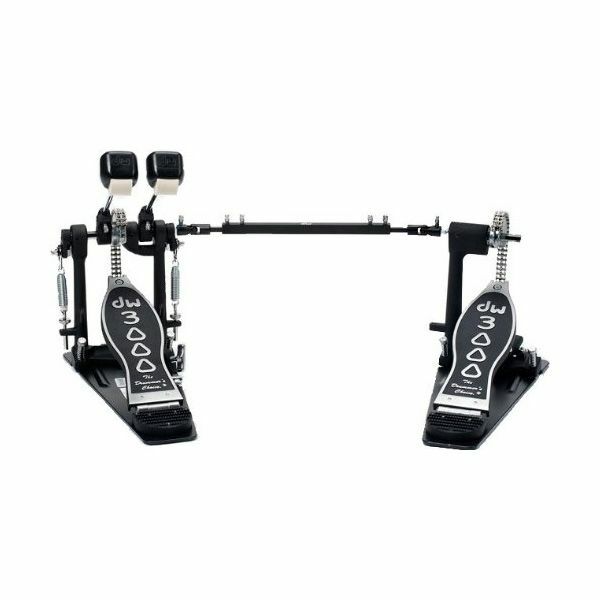 3000 Series pedals are designed for every drummer. Big on features like dual-chain Turbo drive, bearing rocker assembly, 101 2-way beater and heavy-duty all-metal construction and more, with a price tag that’s in reach for more drummers. Well-made pedals shouldn’t just be for the pros, they should be for all drummers.